Because nothing says romance like a Steve Martin embroidery! 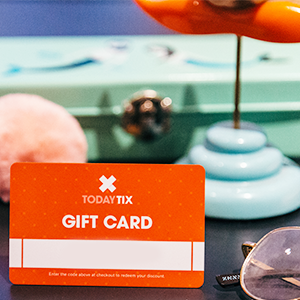 Show your boo you support their creative endeavors with this colorful accessory. For the macabre bae who loves Sondheim and cool necklaces. Because nothing says "I love you" like a Steve Martin embroidery, amiright? Inspired by Marina Abramovic and Ulay's 1977 art piece "Relation in Time". Theater is the perfect date night! Let your significant other pick the show this time. Nothings says true love like customization! This portrait is #relationshipgoals. You love them...now show them you support their passions with neon! 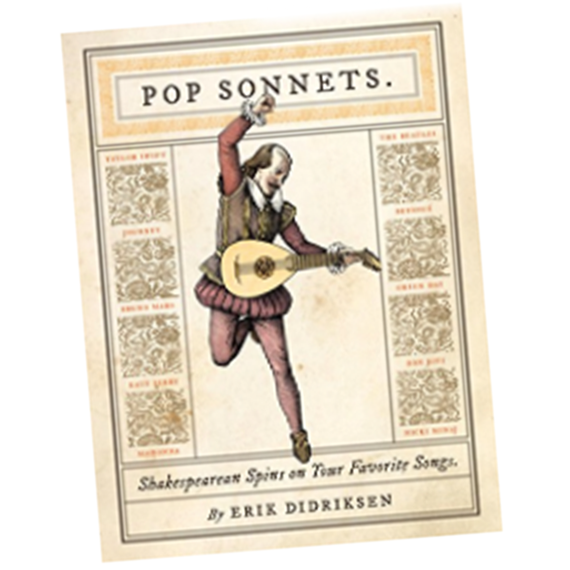 Show your everlasting love with this fizzy bard-inspired bath bomb. 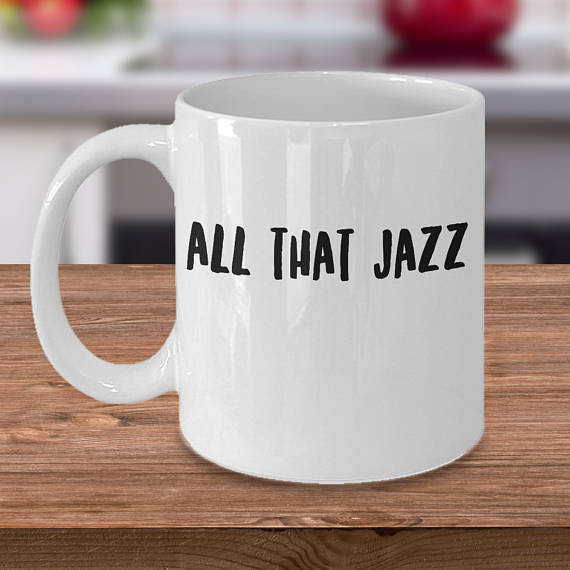 Bring your bae coffee in this mug that let's them know you think they're "all that jazz". Class up the bedroom with this romantic Shakespeare pillow cover. Commemorate a year together or just share your mutual love of RENT.